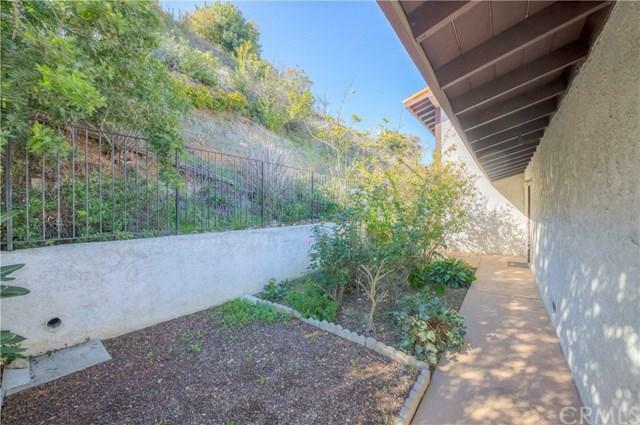 3536 Newridge Drive, Rancho Palos Verdes, CA 90275 (#SB19065237) :: Ardent Real Estate Group, Inc.
VIEW! VIEW! VIEW! 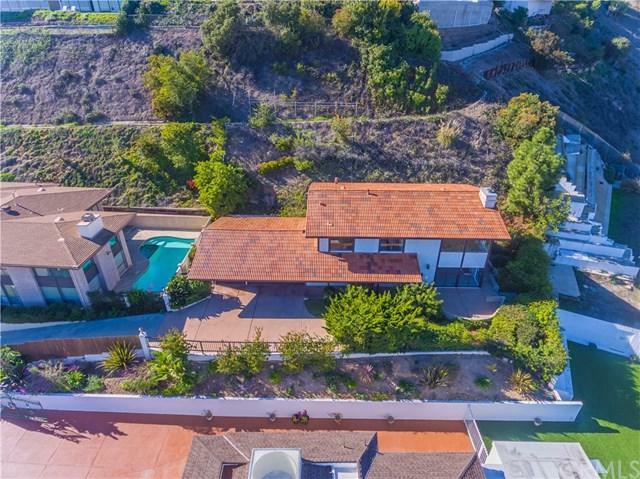 A Beautiful, Breathtaking, and Spectacular Coastline, City & Harbor VIEW, 4BR + 3BA BRIGHT & AIRY Single Family Residence with Secluded Location at Cul-De-Sac in Heart of RPV. A NEWLY Remodeled! The Feature Includes: Freshly Painted Inside including Doors and Bathroom Cabinets; Newer Laminate/ Tile Flooring w/ Crown Moldings Throughout; Newer Recessed Lighting in Kitchen, Bathrooms and Master Bedroom; Newer Outlets w/ Cover Throughout! The House had been RE-PIPED a few years ago. The Kitchen was Upgraded with Granite Counter Top and Cabinetry a few years ago. 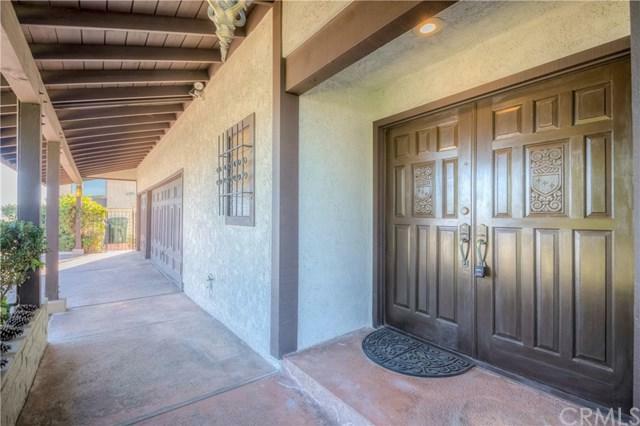 A Double Door Entry Leads You to Cozy Family Room with Fireplace, Wet Bar, and Gourmet Kitchen. A Separate Dining Room and Large Living Room with Fireplace Gives Great View! All 4 Bedrooms are Upstairs. A Master Suite has It All - His & Hers Closets, Master Bath with Dual Sink, and Unobstructed View!. A 2nd Bedroom Has Another Fantastic View! 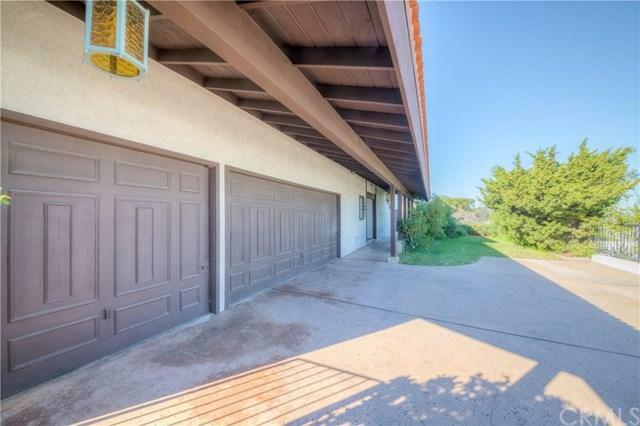 3 Car Garage with Direct Access and a Long Driveway Assists You to Park Extra Cars. A Ready to MOVE-IN Condition! A MUST SEE! You WON'T be disappointed!